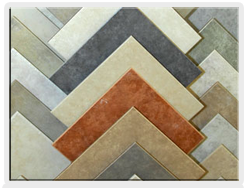 Tips For Selecting Tile | Flamingo Tile Inc.
Tile work is absolutely essential in areas of the home such as kitchens, bathrooms and countertops due to its extreme durability. Unfortunately, with time a remodel of certain areas needs to be done. When it comes time to have new tile installed, it is important that a homeowner do their homework on the tiling that best fits their needs. 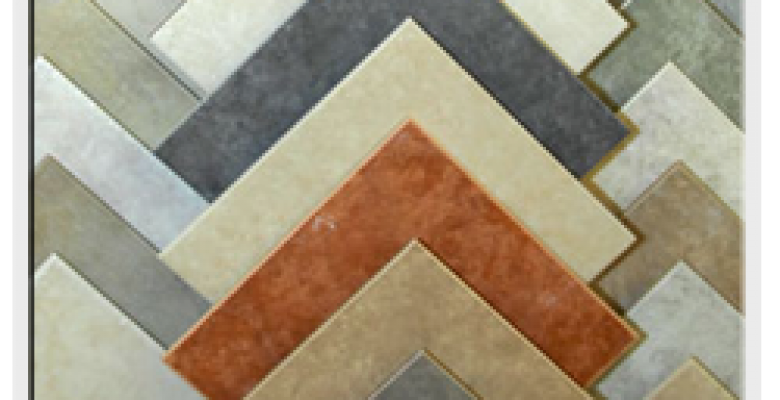 Some contractors will actually even go to the tile store with their customers to recommend specific types and use their contractor’s discount to get the lowest possible price. The first thing to consider when picking a tile is where the tile is going to be placed. Tile that is meant for a bathroom floor will not be the same as tile for an oven’s backsplash. Where tile will be placed in a home will also dictate whether or not other features should be looked for when picking tiles. Kitchen counters, for instance, should likely be covered with scratch resistant tiling. Tiles that will be used for outdoor patios should definitely be weatherproof. Different areas of the home will require different specifications in the tiling, so there is yet another good reason for the homeowner to bring their contractor to the tile store with them. 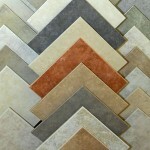 A homeowner should also take styles, colors and textures into consideration when selecting new tile for their home. You should select a style or color that matches the aesthetic of the home. You will also want to be happy with the tile, how it looks, feels, and functions as you will be living with it on a daily basis. About the author: Flamingo Tile Inc.